Royal Society scientific meetings bring together scientists from around the world to present and discuss new research in all areas of science. The call for scientific meeting proposals is now closed. The next call for proposals will open in July 2019. All proposals should be submitted via Flexi-Grant®. Please log in or register an account and follow the instructions. Please refer to the Frequently Asked Questions and guidance notes on how to complete a proposal form for more information. The Royal Society hosts a programme of scientific meetings each year. Each meeting is organised by leaders in the field, using their expertise to ensure the key topics are covered. The focus on discussion throughout the meeting allows everyone, at any stage of their scientific career, to get involved in the conversation. 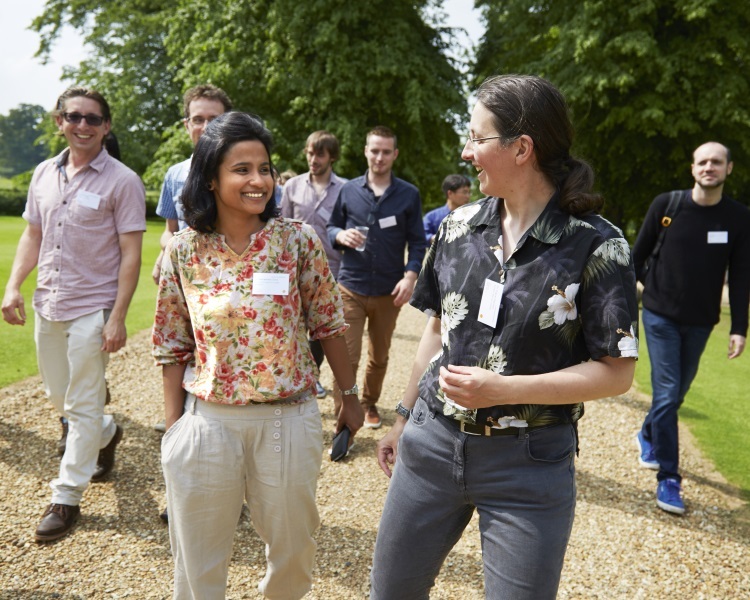 Our scientific programme offers a unique opportunity for you to present an international, two-day conference in your field, with the chance for publication in Philosophical Transactions of the Royal Society or Interface Focus following the meeting. Proposing a Royal Society scientific meeting will allow you to influence the agenda in your area. 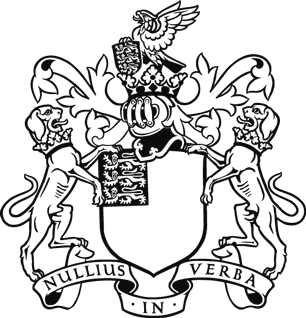 Royal Society Science+ meetings have been established to expand the Society’s scientific programme beyond pure science, to those areas which build on or function alongside science, for example policy or public health. These two-day meetings provide an opportunity to drive forward discussion between science and other topics that have previously been beyond the scope of a traditional Discussion Meeting. The Fast-track discussion meeting series allows our two-day meetings in London to take place within a shorter timescale, enabling scientists to respond to the rapidly changing developments in their fields in a timely manner. Proposing a Royal Society scientific meeting will allow you to influence the agenda in your area. Attracting researchers from across the world, and at all levels of their career, these meetings allow you to assemble all those working at the cutting-edge of your field. Successful meetings receive full administrative support and a contribution towards speaker travel expenses and accommodation. Choose from a Discussion Meeting at a large, central London location ideal for interdisciplinary meetings addressing the big questions in your field, or a Theo Murphy international scientific meeting at a smaller, residential setting in North Buckinghamshire, designed for more intimate discussions. Proposals are invited from any UK-based or UK-national researcher, with or without co-proposers, who, if successful, will be the scientific organisers of the meeting. Details of past meetings are available; please bear in the mind that a meeting area recently covered would only be likely to be selected if significant progress has been made in the area since the original meeting. In the most recent round, 14 successful proposals were selected from a total of 22 submissions (a 64% success rate). In the previous round, 11 successful proposals were selected from a total of 22 submissions (a 50% success rate).